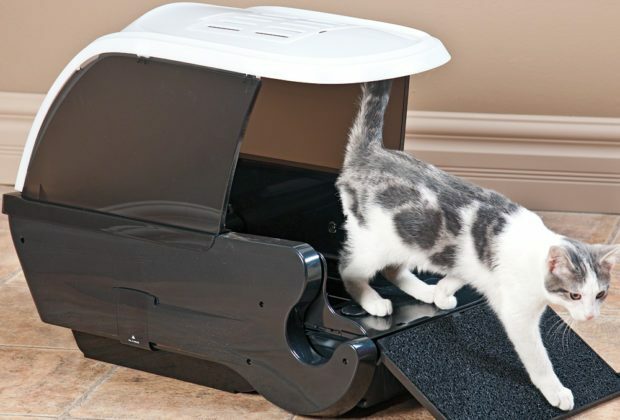 Home›Litter Boxes›CatGenie Review: The Litter Box That Cleans Itself! 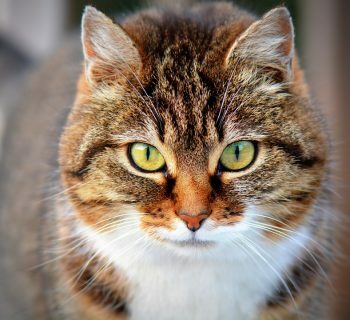 A litter box is one of the necessary accessories for cat owners unless you are one of the rare few that has a cat that can be taken outside regularly. For everyone else, a litter box is the best way to prevent your house from smelling and to allow your cat to do their business in peace without causing a mess. Of course, one of the more unpleasant parts of maintaining your cat's litter box is having to clean it out. The Cat Genie litter box is an advanced model that is designed to clean itself out, which saves you time and prevents you from having to come into contact with your pet's poop, at least directly. 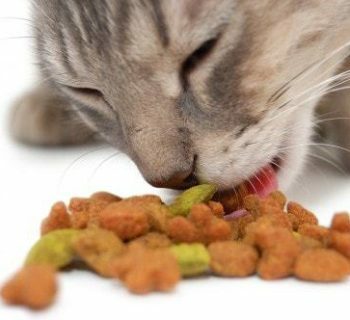 If you want to make sure that you’re getting the best possible litter box for your cat, there are a few things that you should do. First and foremost, you should do your research and ensure that the product you are looking at will work for you. Join us for our CatGenie review. Before we move on to the review itself, let's take a look at some the Cat Genie litter box, and other self-cleaning models have a few criteria that they need to fulfill in the first place. As you would imagine, the most crucial one is the ability to clean themselves, though they often automate quite a bit more. As self-cleaning litter boxes are powered, you will find that they tend to have many more additional features than other kinds of litter boxes. For example, some self-cleaning litter boxes will have a display that covers the status of the box, the cleaning cycle, and much more, but that depends on the product itself. Usually, self-cleaning litter boxes come with its own type of litter. Since different brands on the market use various forms of technology to create their self-cleaning litter box, it is no surprise that the litter used ranges quite a bit. The litter is usually added to make it easier for you to have, but if it is not, be sure that the type of litter that has to be used is clearly stated in the product so that it will function properly. Now that we have covered the criteria for these litter boxes, we can move on to our Cat Genie reviews. The best way to get familiar with a product is by learning how it works. Self-cleaning litter boxes have a rake that sifts through the litter at specific times to keep the litter box clean enough so that your cat can stay comfortable. It makes your job easier since you will not have to scoop out any waste yourself. The rake is powered by a motor, either run by electricity or batteries and takes the waste into whatever type of receptacle that the product uses to store the waste until it is time to get rid of it. The container is made of odor-blocking material to keep the litter box and the area around it fresh and odor-free. The cleaning process starts after your cat uses the litter box. From product to product, the amount of time varies according to the amount of time that they see fit. The usual amount of time is 15 to 20 minutes after the last cat has left the litter box, giving them enough time to take care of their business. There are also models that get rid of liquid and solid waste differently. Some are equipped with a drainage system that allows the liquid waste to go through instantly, while the solid waste is removed with a rake of some sort and then cleans the granules themselves if the litter box uses washable granules. 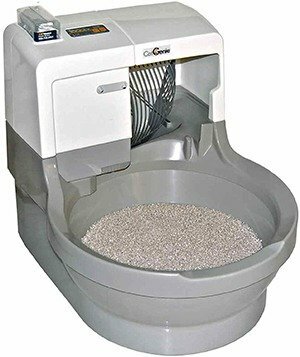 Now that we have covered the basics for these litter boxes, we can move on to our Cat Genie review/reviews. The CatGenie is often the first model that comes to mind when someone brings up self-cleaning litter boxes, and it is little surprise when you consider this product's quality. While it is undoubtedly more expensive than other choices available, the CatGenie is widely available, and it works. 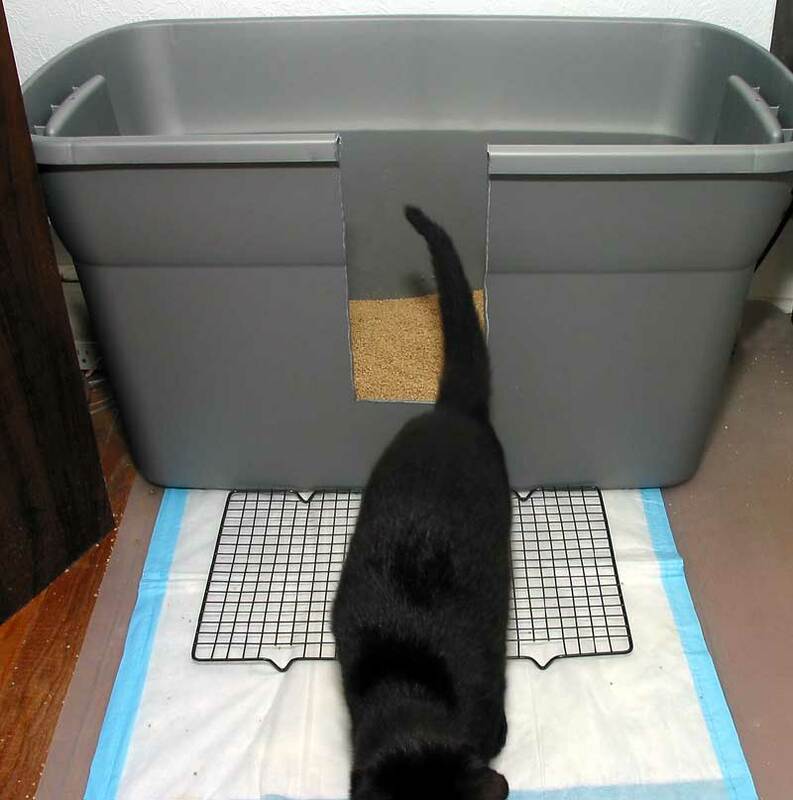 While you may end up spending more on a CatGenie than on a standard litter box, you will save so much time using one that it will end up being worth it in the long run. Unlike many other automated litter boxes, the CatGenie is also designed to be as reliable as possible, outlasting much of the competition. 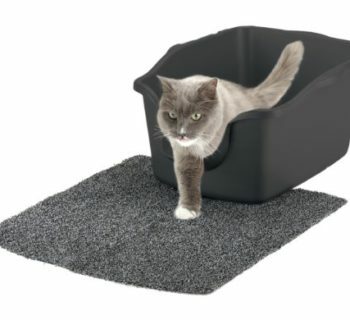 Uses granules that are non-absorbent to make your cat comfortable enough to do their business. Drainage and cleaning system picks up any debris and deals with any liquids that flow through the non-absorbent granules. Sanisolution is used to clean the granules once the waste has been removed. This litter box will work for owners of one to three cats. Comes included with enough supplies for around three months of use. Includes granules, a cartridge, and more. 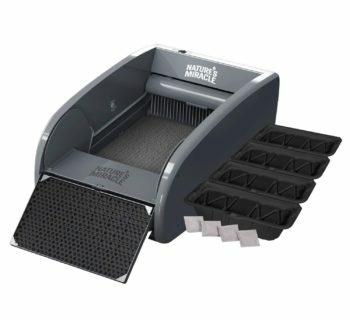 So what puts the CatGenie litter box one step ahead of every other self-cleaning model on the market? It simply has to do with how refined this product is when you take a look at the other choices. While the CatGenie may not have the sleek exterior of other models, it is highly reliable. You will rarely get jams or malfunctions with the CatGenie system, ensuring that the litter will be cleared out with relative ease. Other than being more reliable, the CatGenie also seems to use up fewer resources than other self-cleaning litter boxes, as cartridges last for a surprisingly long time, up to four months with one cat. The CatGenie even comes included with enough supplies to get you started, so you won't have to worry about purchasing them separately. 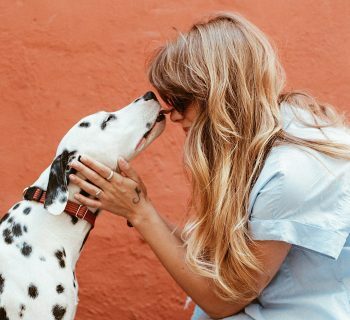 Since this model is so popular, you will find that replacement cartridges, and granules can be found at most large pet stores, unlike other products for which you will need to place an order. You may be wondering how the system works if the grains are non-absorbent, and it is quite ingenious. When your cat uses this product, the liquid waste is drained at the bottom of the litter box’s main compartment while the solid waste is removed before the grains are thoroughly cleaned off. 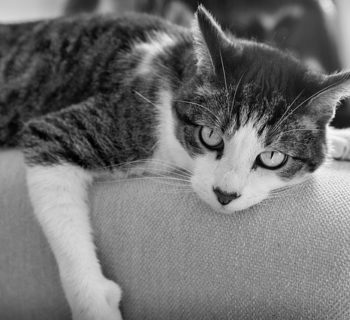 Another advantage of using non-absorbent granules is that they will make your cats feel more comfortable. 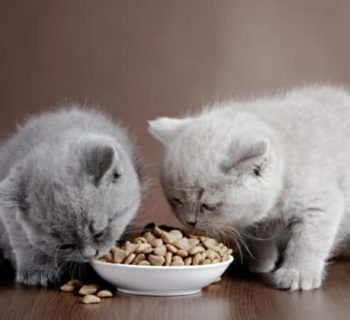 Cats are very clean animals and do not use litter boxes that are dirty, so it is hard for more than one cat to use the same litter box around the same time. 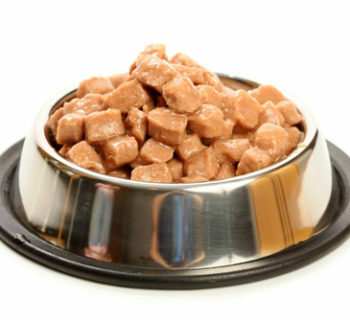 After one of your cat pees, the granules do not soak up the liquid, so when the next cat comes in to do their business, it will feel unused. 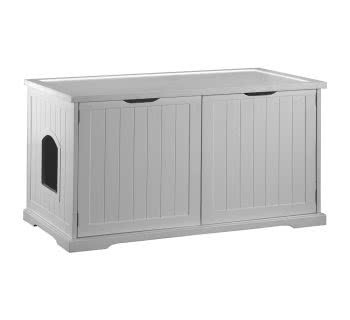 This litter box is also compatible with accessories that you may want to add for even more cleanliness. Many customers included things such as items that prevent litter from escaping the box when your cat is using it. Without this in place, you may find yourself sweeping litter from around the litter box from time to time. 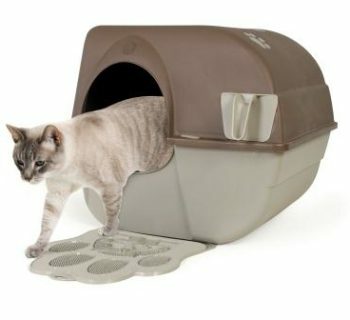 So, if you are interested in purchasing add-ons for your litter box, this product is compatible with most on the market. This product also fits in small areas of the home and can be kept out of the way easily. You can store this in corners without any problems due to its straight back and can be stored in small rooms, such as the laundry room and closets to keep them out of sight for when you have guests over. While the CatGenie may be surprisingly simple, that is what contributes to its impressive degree of reliability. Unlike other automated litter boxes which try to do too much, the CatGenie is meant to operate reliably, which may not make it as flashy as some other litter boxes, but it still works better. 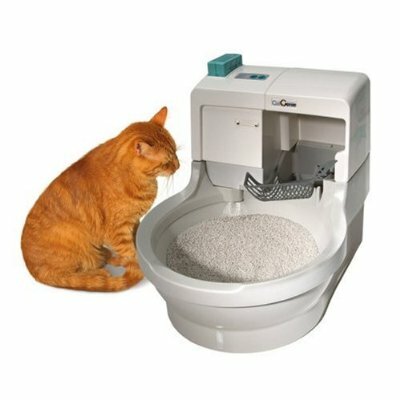 The only major downside to this litter box is the amount of effort that you will have to put into installing it, as it will need to be connected to a water source as well as a power outlet. Overall, it should take you around an hour to get this litter box fully assembled, which is quite substantial but it is all worth it in the end. Some have also had difficulty getting their cat to use it, as some cats can be quite stubborn with new devices. 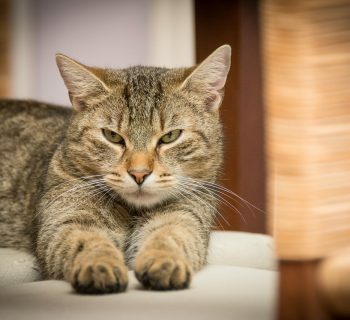 Since the power of the self-cleaning litter box is run by a motor, it makes sound so it may scare your cat and give them a hard time adjusting to it. Be sure to be patient with them and let them use the box at their own pace. We hope that this review has helped you decide whether or not the CatGenie is the right litter box for you. As you can see, there aren’t many other products that can match this self-cleaning litter box, at least within the same price range. Feel free to share this article if it helped you make a decision!